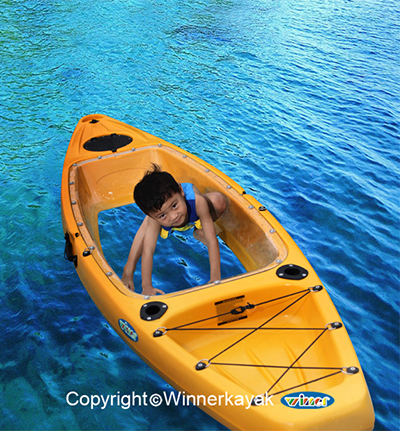 Find Bottom Transparent Kayak, Clear Fishing Kayak, Sigle Transparent Fishing Kayak on Industry Directory, Reliable Manufacturer/Supplier/Factory from China. Model NO. 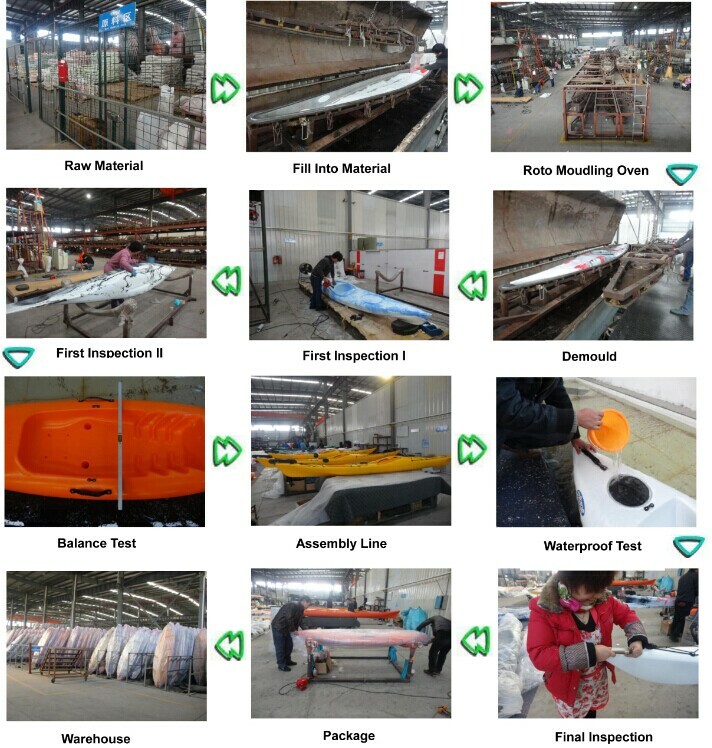 : VUE-2 Hull Material: PE+PC Allowable Passenger: 1 Type: Rowing Boat Customized: Customized N.W./G.W. : 23.5/26kgs Trademark: WINNER Origin: Ningbo, China Usage: Fishing, Recreational Color: Solid Color Air Pump: Without Air Pump Length: <4m Size: 2800*780*275mm Max Capacity: 120kgs Specification: SGS HS Code: 8903990090 First and unique bottom transparent kayak in China produced by WINNER KAYAK company. Do you want to enjoy the absolutely stimulative experience? This would be the best choice! 20'FT: 30days; 40'HQ: 45days; 4. Can I choose different colors? Yes, you can choose any colors supplied with pantone number. If you have any other questions, pls feel free to contact us! 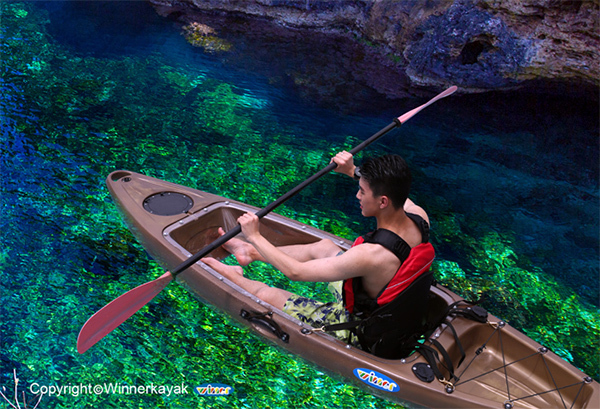 Contact us if you need more details on Transparent Kayak. We are ready to answer your questions on packaging, logistics, certification or any other aspects about Clear Kayak、Single Kayak. If these products fail to match your need, please contact us and we would like to provide relevant information.